From left to right: Jack Tregenza and Junichi Fujita. Photo by George Padilla. 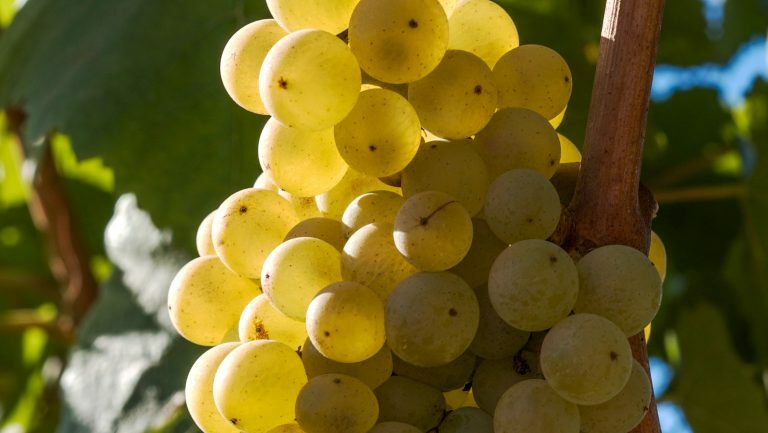 A largely under-the-radar beverage for most drinks enthusiasts, piquette is a wine-adjacent product made from the skins, seeds, stems, and pulp that are left over from wine production. 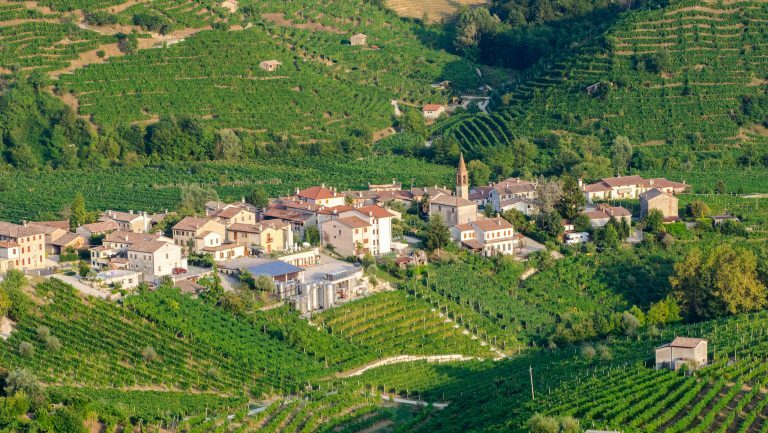 Depending on where you are in the world, piquette is known as acquarello, acqua pazza, lora, vinello, or even water wine. It typically has a lower ABV—usually 4% to 9%—and is meant to be consumed young. With its slight sparkle, some have called it a natural wine cooler. 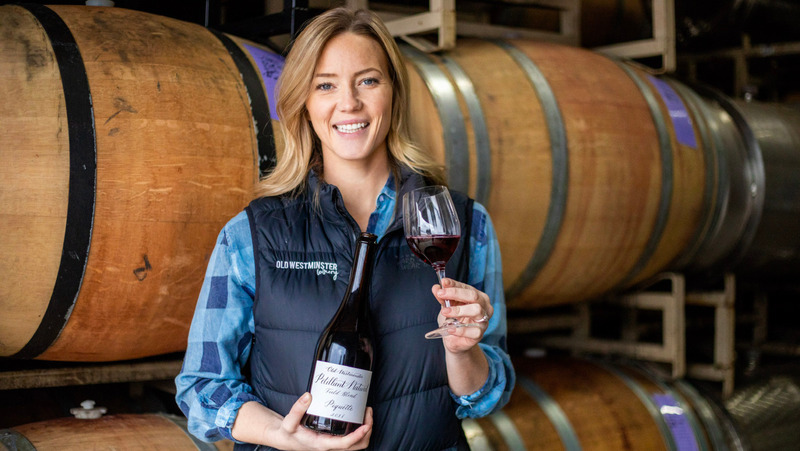 “I think pretty much everyone [in the U.S.]—save for about eight people—is completely in the dark about piquette,” says Jess Miller, a farmer and winemaker at Little Crow Vineyards in Oregon’s Willamette Valley. That may be true, but perhaps not for long. 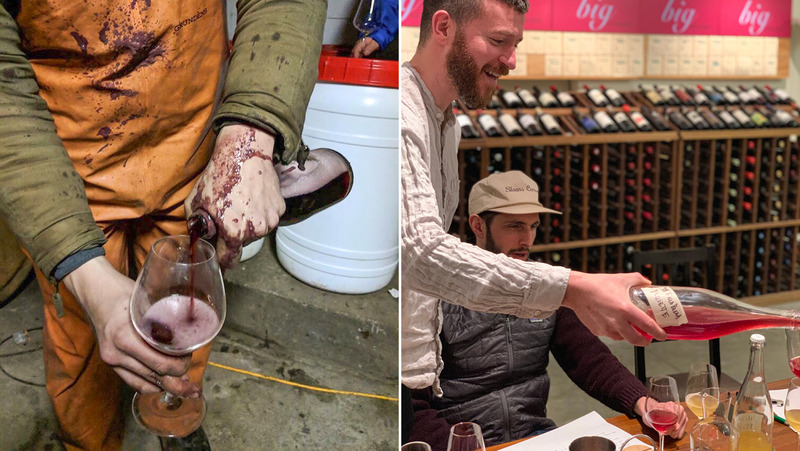 The piquette mantle has been picked up in the U.S. by a small band of forward-thinking, natural-minded winemakers on both coasts, but it’s not new. In fact, the tradition is an old one that used to be common in Europe. 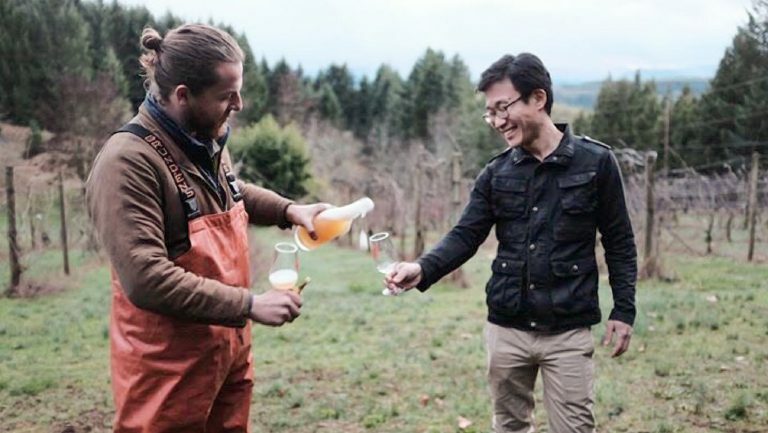 “Its production was practiced until recently by farmers in almost every wine-growing region [to create] a light wine that was consumed by family members and field workers,” says Junichi Fujita, a winemaker and owner of a vineyard and forthcoming wine label in Oregon’s McMinnville AVA. An Early Adopter in the U.S. The three Oregon-based winemakers cited a single winemaker on the East Coast for inspiring their interest in piquette—Todd Cavallo, of Wild Arc Farm in New York’s Hudson Valley, possibly the person who introduced this traditional beverage to North America. Lisa Hinton. Photo by Karli Cook. On its face, piquette production is simple—just add water to pomace. But it’s also much more complex than that. Adding the water lowers the acidity level, which raises the pH and makes it much harder to fend off spoilage and contamination. 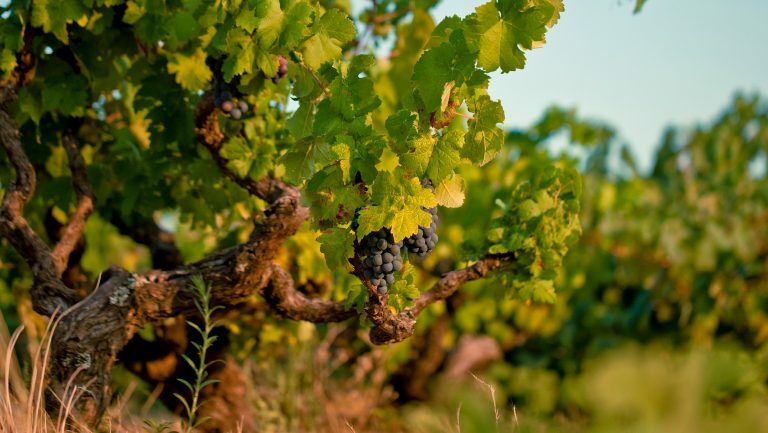 Some producers add back in a percentage of wine to increase the product’s acidity, which improves its stability. They also may add honey or another sweetener, which referments in the bottle to yield a slight sparkle. So far, piquette production is infinitesimal in North America, even among its few champions. 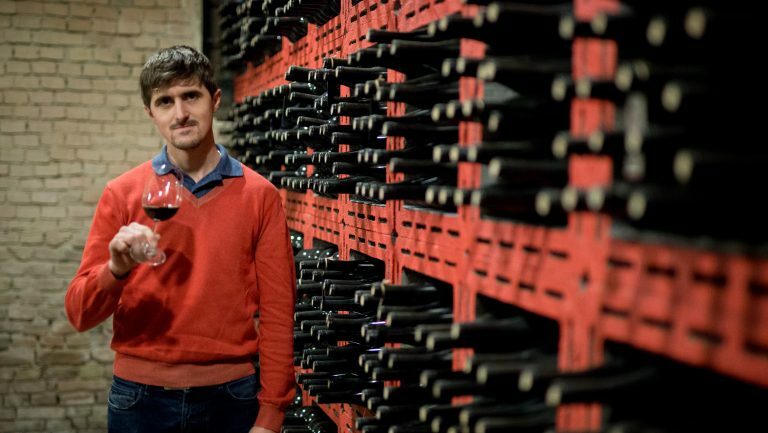 Tregenza made only 15 cases in 2018. Fujita made 100 bottles for educational purposes (they won’t even be sold commercially). Hinton’s first release was 300 cases. Cavallo started with 125 cases in 2017 and is making around 400 cases this year. Left: Tregenza pouring Piquette (by George Padilla). Right: Todd Cavallo (by Sunny Gandara).